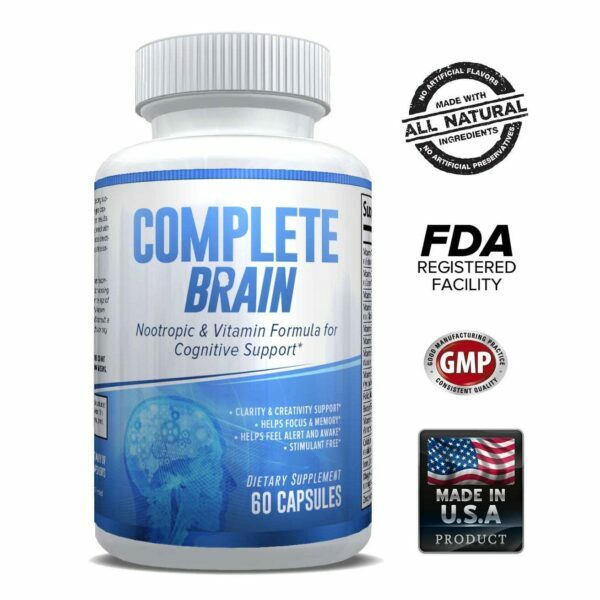 Max Bioavailability, Blood Sugar Regulation. 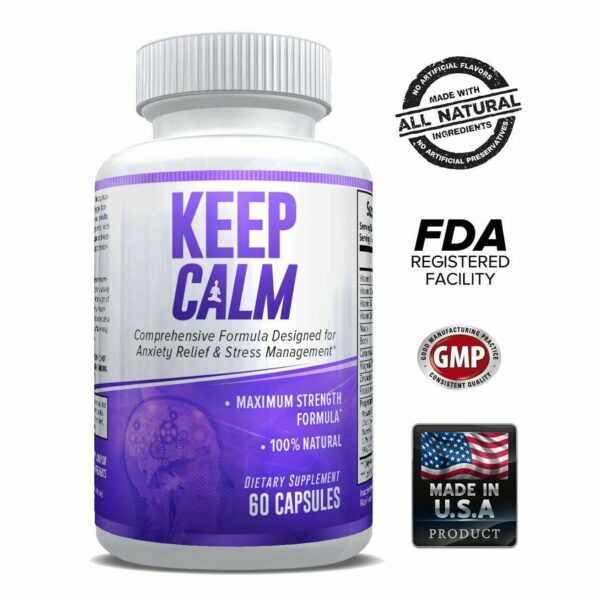 Aids in Healthy Insulin Function, Natural Trace Mineral. Vanadyl Sulfate is a trace mineral. Vanadyl Sulfate is a stable, inorganic form of the mineral vanadium. Vanadium is an element found in nature. Vanadyl Sulfate, on the other hand, is a “salt” form of vanadium which is the more readily bioavailable form. The “salt” is much more easily absorbed than elemental vanadium. 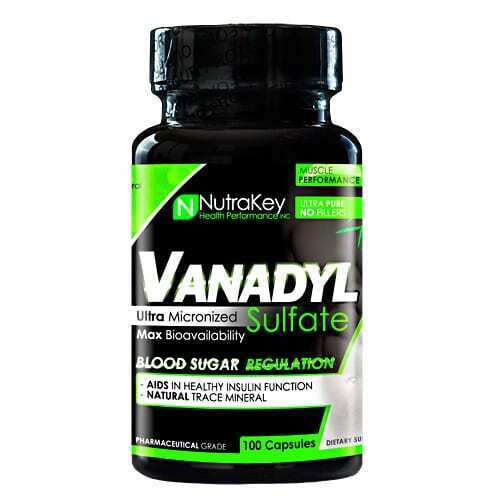 Studies suggest Vanadyl Sulfate has an insulin mimicking effect, which mainly facilitates glucose uptake into muscle cells (instead of metabolizing into fat cells). Insulin also increases protein synthesis which drives essential proteins, amino acids, and carbohydrates directly into muscles.